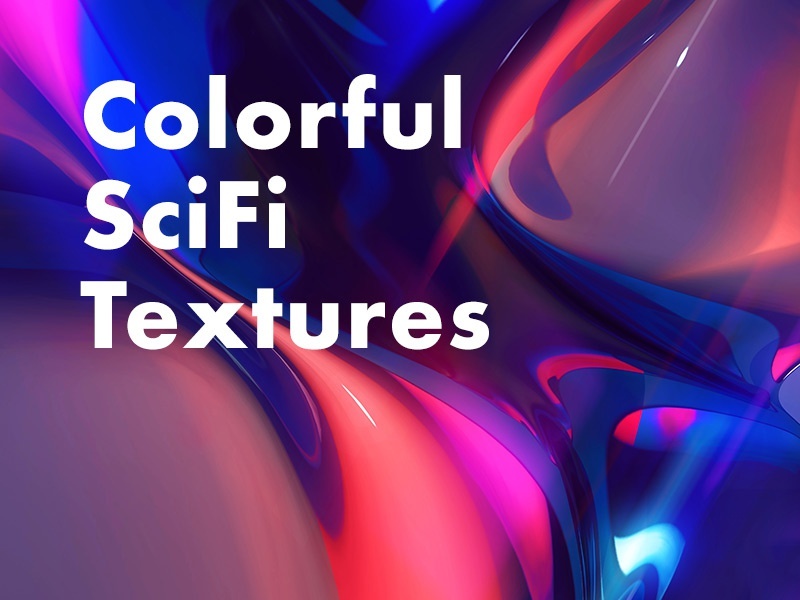 Freebie: 5 Colorful Sci-Fi Textures is a free Background design resource made by Dribbble user PixelBuddha. 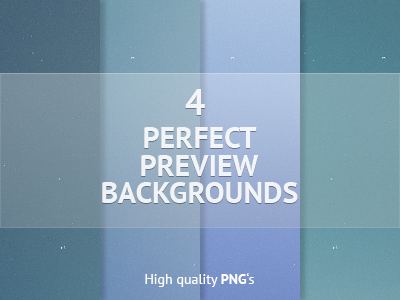 As far as I can tell, its license is Free for Commercial and Personal Purposes. Learn Anything Landing Page Freebie!